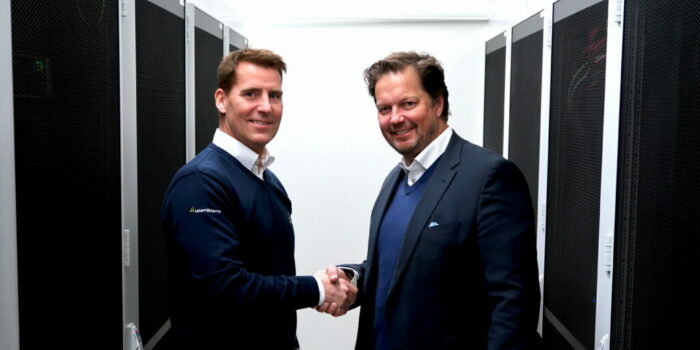 [The Node Pole, Sweden; March 23, 2016) Swedish data center company Fortlax today announces BMW Group as a new client. Fortlax’s high security data center is run on 100% renewable hydro energy and will provide BMW Group with high performance computing hosting and services – and the setup work starts as of immediately. Today’s news coincides with the overall growing market demand for dynamic, secure and green data computing. After a diligent site and partner procurement process, The BMW Group has selected the high security data center Fortlax to host so called High Performance Computing clusters (HPC) from Sweden. HPC clusters are used for demanding computing simulations and Big Data analysis, e.g. when designing new cars or when setting up common cloud computing platforms for large companies. 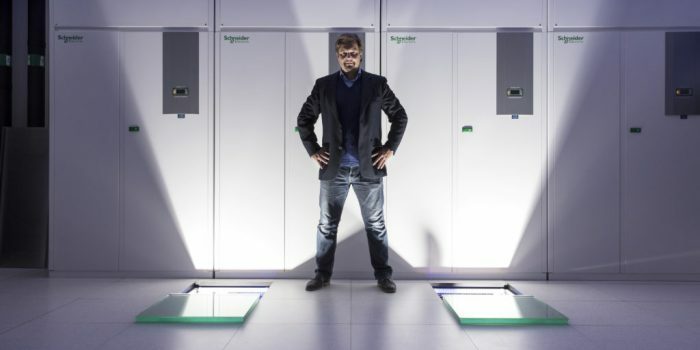 The Fortlax data center company, today a growing market player with great ambitions, is located in the The Node Pole data center region in the north of Sweden. With around 400 clients consisting of a wide array of actors, from government authorities to e.g. large European energy supplier E.ON, but also a number of smaller national actors, Fortlax is expanding alongside other global data center players such as Facebook. Fortlax’s business model is to provide scalable and cost-efficient solutions to clients with particularly high demands for security, quality and sustainability – but also cost. “We are very glad to be able to welcome the highly esteemed BMW Group into our region” says Anders. “Securing a partner with such high standards for quality and security is indeed an important milestone in our long term development as a company, as well as a fantastic opportunity for our entire business region and for our local community”. 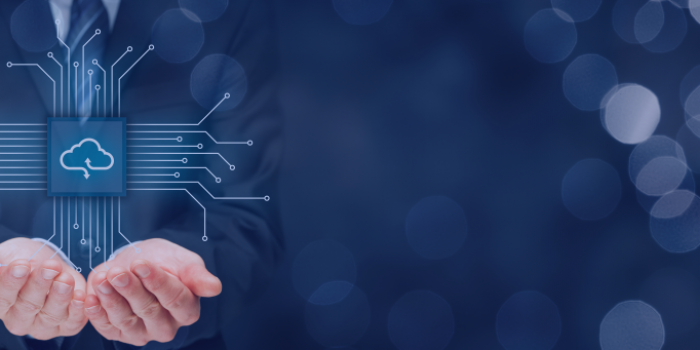 Today’s news can also be seen in the light of an ongoing trend where global corporations throughout several industries are now shifting their data handling into more efficient cloud models. “Lately we have noticed a great increase in the number of inquiries from particularly the German market, where energy is scarce and where costs are up to three times as high compared to what we can offer. In this light, I also think today’s news is a premonition of further things to come” concludes Anders Berglund. 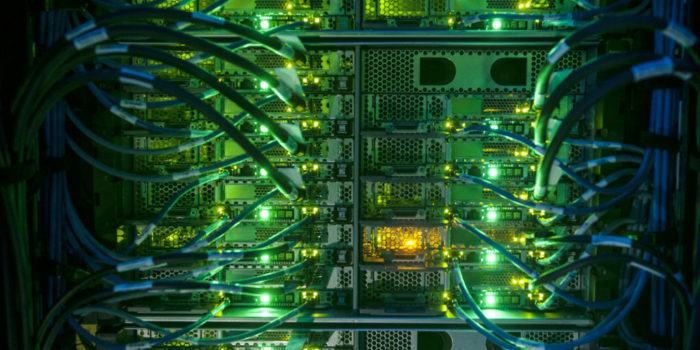 As of recent, Fortlax has expanded its facilities in partnership with data center design company Enaco and Piteå Municipality, establishing a second 1000 square meter (10,764 square foot) data center. The new facility opened in November 2015.